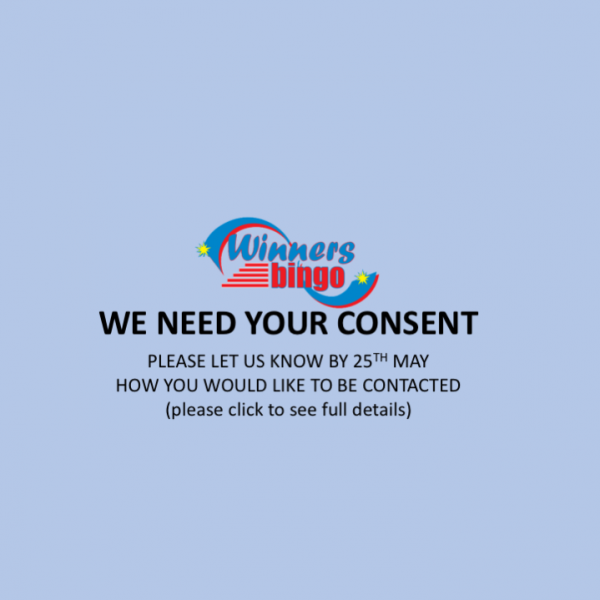 Winners Bingo Guildhall Street Thetford IP24 2DT – and we will update your preferences. 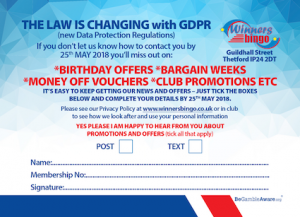 IF YOU PREFER, PLEASE ASK FOR A CONSENT FORM AT THE THE CLUB ON YOUR NEXT VISIT. we have the answers to help you out.